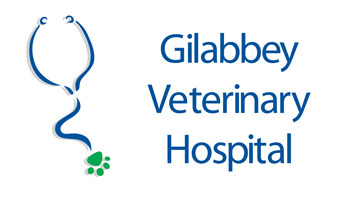 Gilabbey Veterinary Hospital is currently looking for a Hospital Manager to provide leadership, management and support to both clinical and non-clinical staff. This full-time role offers the opportunity for a confident and experienced leader, with a proven commercial background, to join a well-established and successful business here at Gilabbey Veterinary Hospital. With 40 + staff members we are looking for an individual who will become an integral member of our team. The successful applicant should have experience in computers, managing people and a good understanding of finance. Graduate qualifications an advantage. Experience in a veterinary setting in positions of increased responsibility will be considered favourably but not essential. Responsibilities of the Hospital Manager include managing, planning and coordinating the overall operations of the hospital and cultivating a supportive and collaborative team environment. Excellent oral and written communication skills essential. The Hospital Manager at Gilabbey Veterinary hospital is an integral member of the veterinary hospital management team. The Hospital Manager works closely with the Clinical Director, Head nurses, Reception team of Gilabbey Veterinary Hospital and the National Operations Director of Ireland to provide a smooth and highly professional service to our clients and their pets.